My TED 5000 (more about the product here and here) whole house power monitor by The Energy Detective that I’ve been using for years stopped working properly. The date/time would no longer keep after a power outage causing the logging of the data to get all messed up. 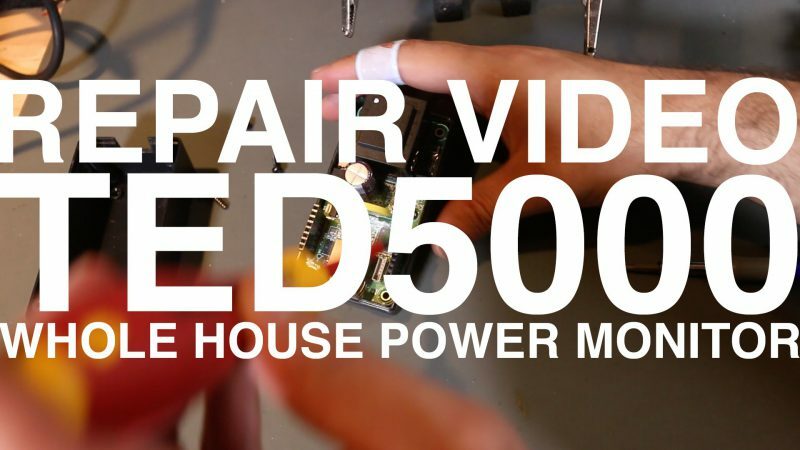 I thought I’d try to repair it — this is my first on camera repair video. I can’t remember exactly who I was talking to years ago (was it you, Mike D?) about turning roofs into full solar panels? This seems like the most practical model yet as you can blanket the whole roof and capture every angle. Perfect option if you have a Spanish/Mediterranean style home! 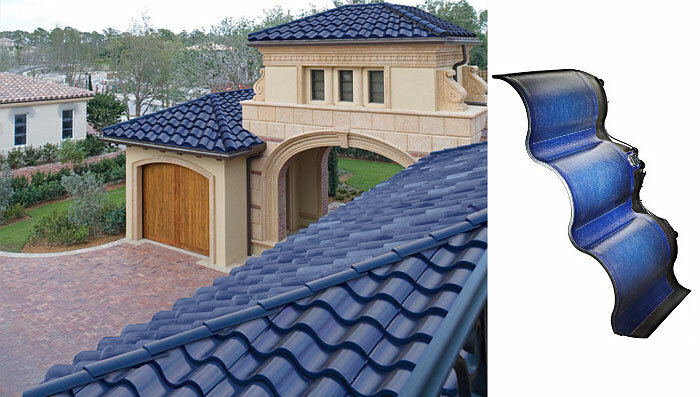 The Sole Power Tile is the first curved photovoltaic roofing product and can be used as a full solar panel roof or woven into sections of traditional terra-cotta titles. The cost is about $50/sq ft installed… if you are interested in finding out more about this solar roofing system check out the SRS Energy website. 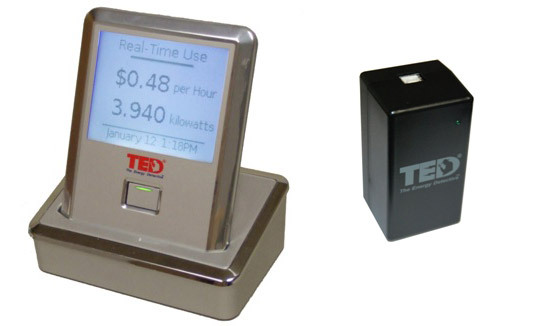 Just don’t forget to add a TED 5000 to monitor your power savings! Energy Inc. has introduced their next generation of whole house energy monitoring, the TED 5000 Series. The system provides all the benefits of the TED 1000 (more here and here and here) series along with a new look and improved functionality. Featuring a sleek handheld display unit and the brand new Gateway component which allows you to view the data directly from a web browser without the need of the display unit. The Gateway component will also allow for easy integration into home automation systems or interfaces like Myro:Home! I will have a full video review of this product so stay tuned! I’m currently investigating what I need to get Water & Gas (Natural) monitoring added to my home. I already have Power via Energy Inc’s TED 1001 & Myro:Home. However, it would be nice to add Water & Gas to the mix so I can monitor and control its usage. 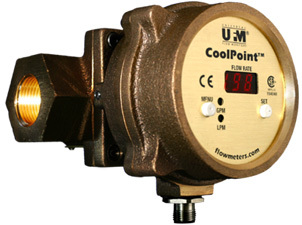 Currently, I’m checking out different flow meters from Flow Monitors Inc. Anyone have any other brands that have an output that I could rig/modify/extend? The nice thing about the CoolPoint line is that they offer outputs that I can use to interface with my automation controller.